Start with a center part. Take this part all the way down the back of the head to the nape of the neck and split the hair into two sections. Secure one side away. 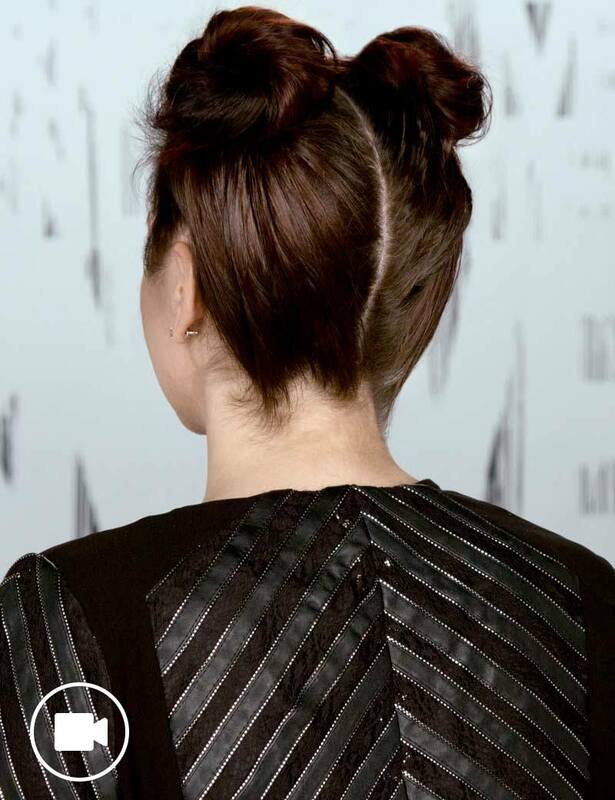 Take the other side into a high ponytail, making sure to stay close to the part. Secure with an elastic. 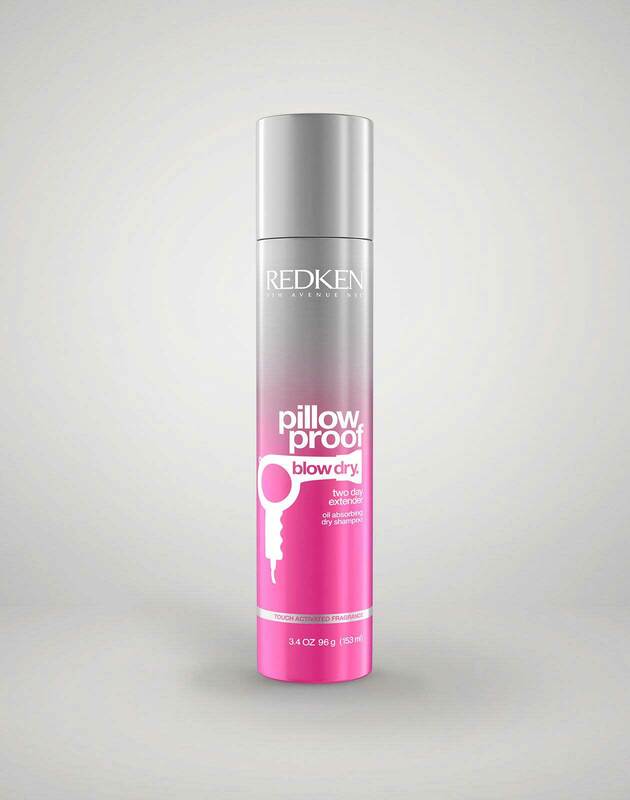 Apply Redken Pillow Proof Blowdry Two Day Extender dry shampoo to the lengths of the ponytail. Backcomb the product into the hair to create fullness and texture. Wrap the hair into a messy bun and secure it with an elastic. 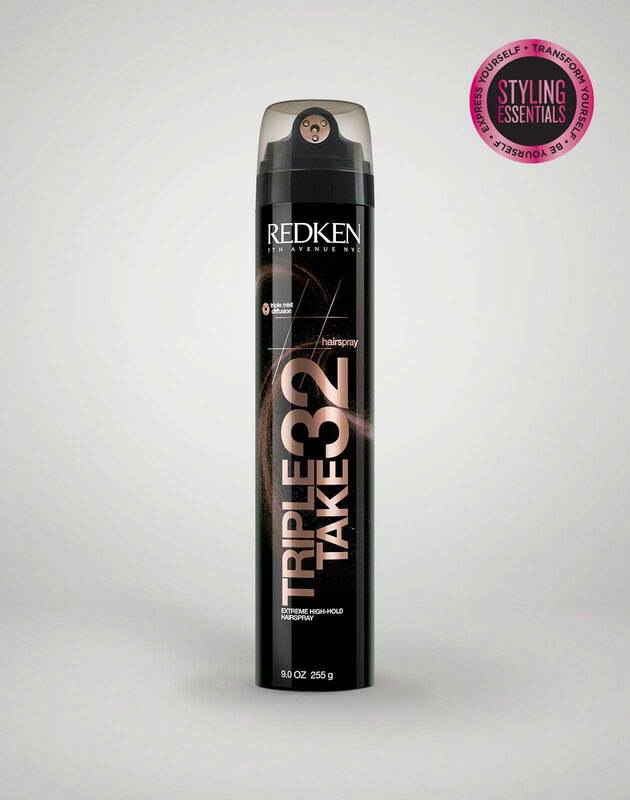 Finish the look with Redken Triple Take 32 extreme high hold hairspray to lock the look in place.